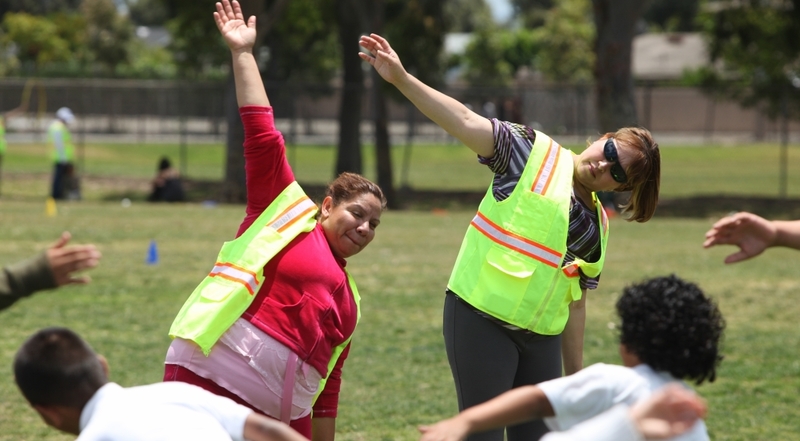 The Padres en Acción program engages parents as active volunteers and advocates in their children’s lives providing a direct impact in the attitudes and behaviors of their families. The program begins with a 6 class series for parents that covers topics in nutrition, physical activity, parent engagement, and advocacy. Following the 6-session of classes, This core group of parents then begins as volunteers on the playground, every Monday, Wednesday and Friday providing a consistent and long term physical activity opportunities for students. Parent education and leadership development continues throughout the school year. Each school community selects from among various health topics that are pertinent to their needs including: access to healthcare, shopping on a budget, mental health 101, nutrition, physical activity, mindful moving, financial health, and more. Hands-on experience for parents and students in an active recess program that takes place 3 days per week. 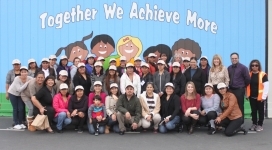 Padres En Acción, is currently implemented in elementary schools in Anaheim Elementary School District, Buena Park, Capistrano Valley, Fullerton, La Habra, Magnolia, Santa Ana, Newport-Mesa, Garden Grove, Tustin Unified School Districts. The program is replicable in most school environments. 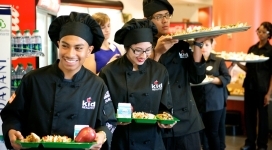 Our goal is to provide the program in as many schools as possible throughout Southern California.